Megan started her career at Salesforce as a Customer Success Manager, working with thousands of customers to ensure their success with Salesforce. 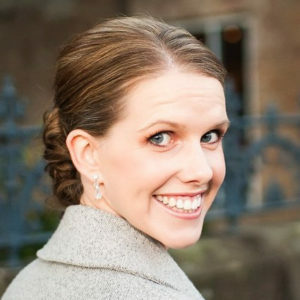 Megan then shifted to develop a program of customer events and webinars across the APAC region. She is an avid public speaker, often found delivering the Admin Keynote at World Tour and in her current role is focused on evangelising Trailhead, building and supporting our community of Trailblazers and dressing up as a Trailhead Ranger.